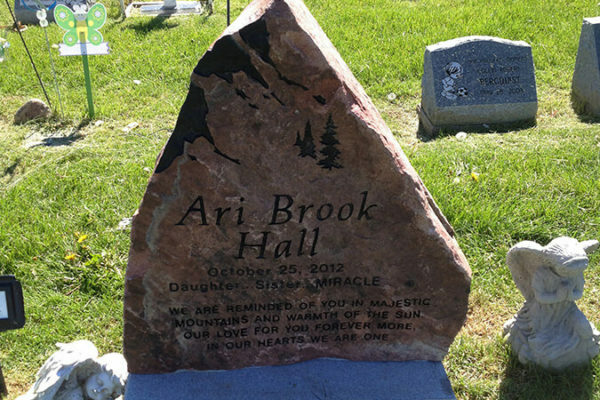 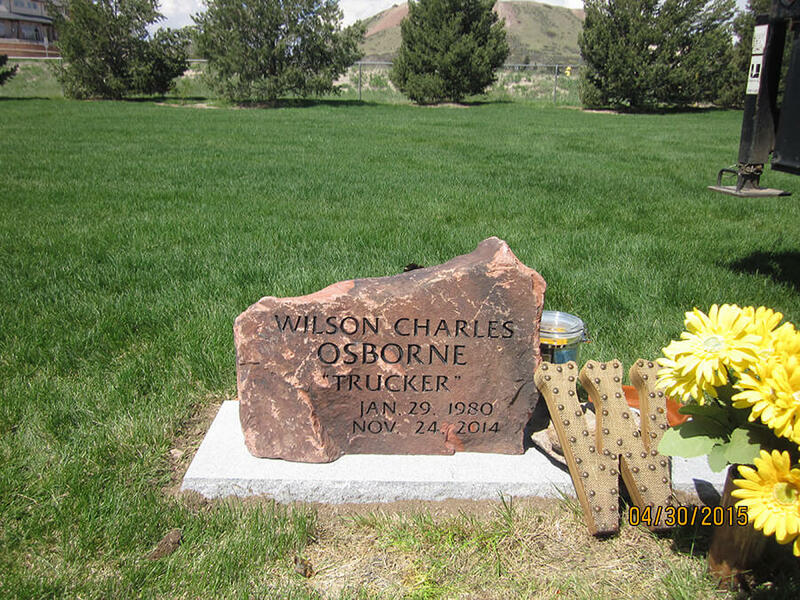 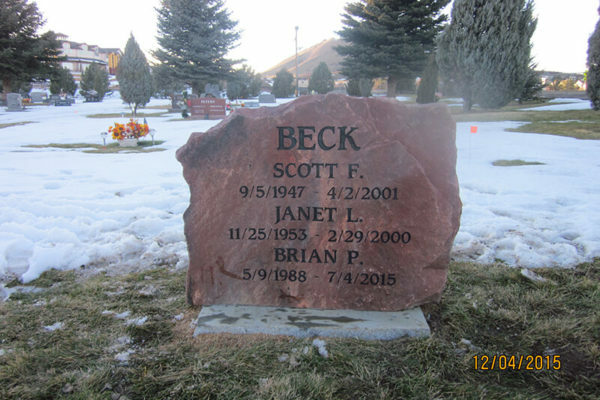 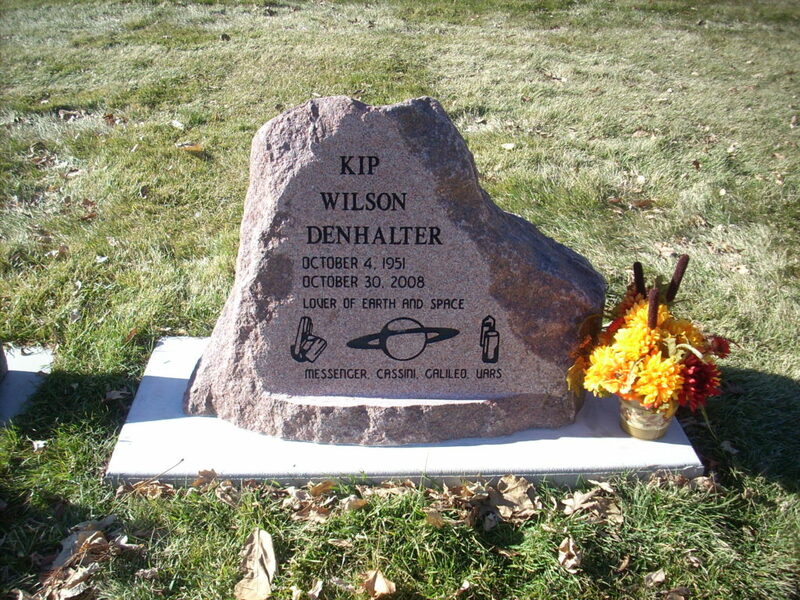 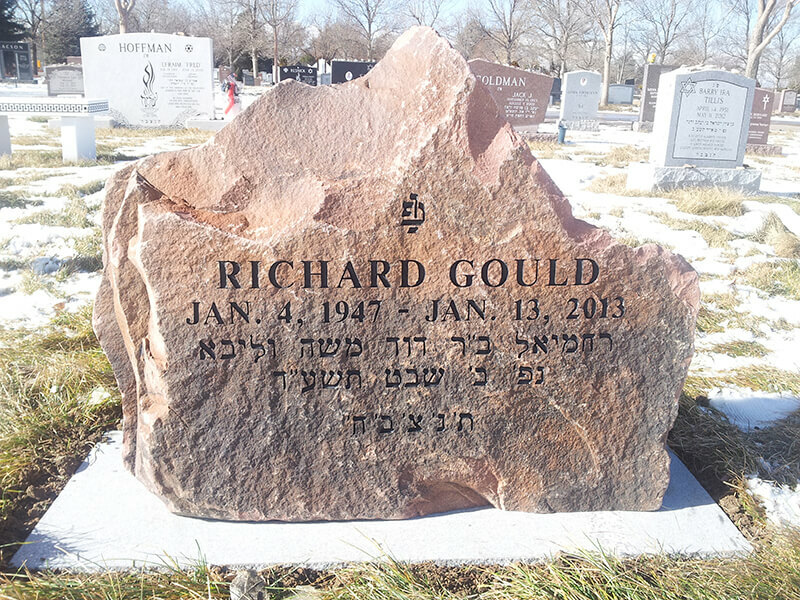 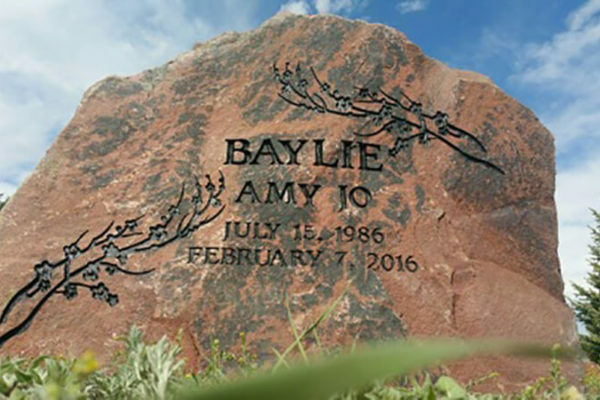 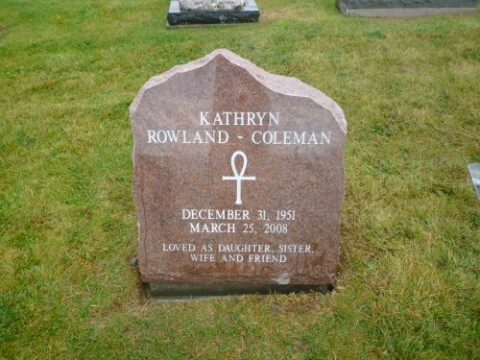 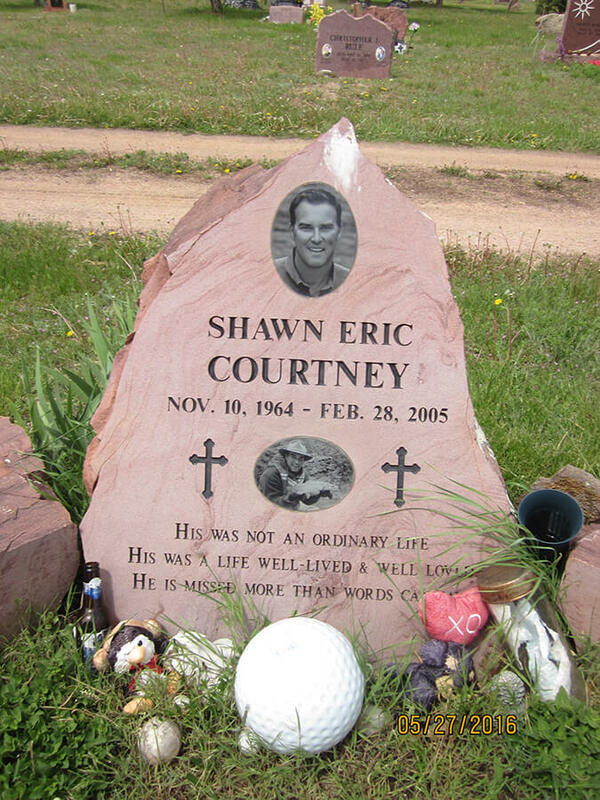 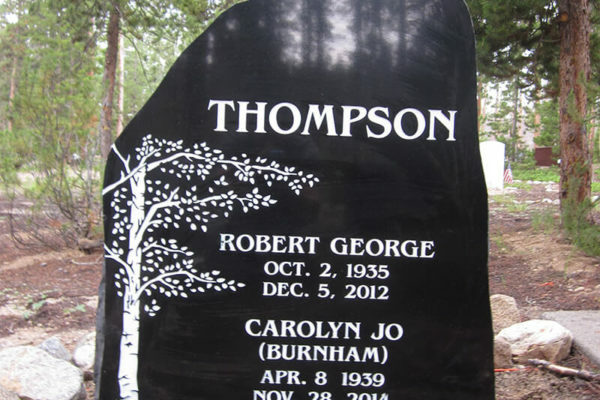 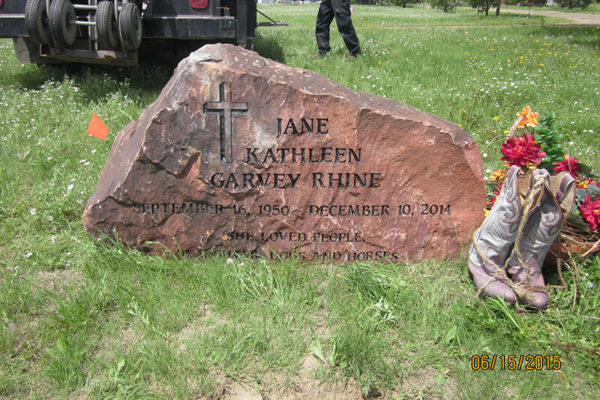 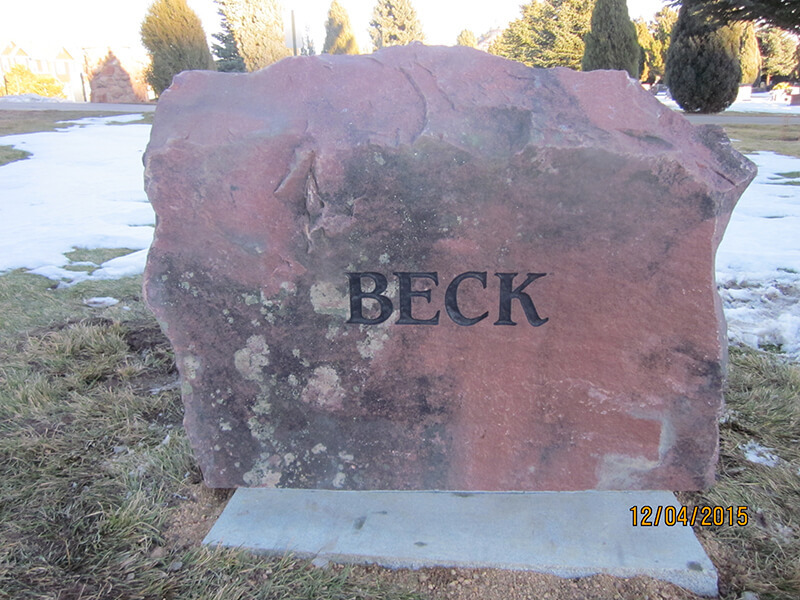 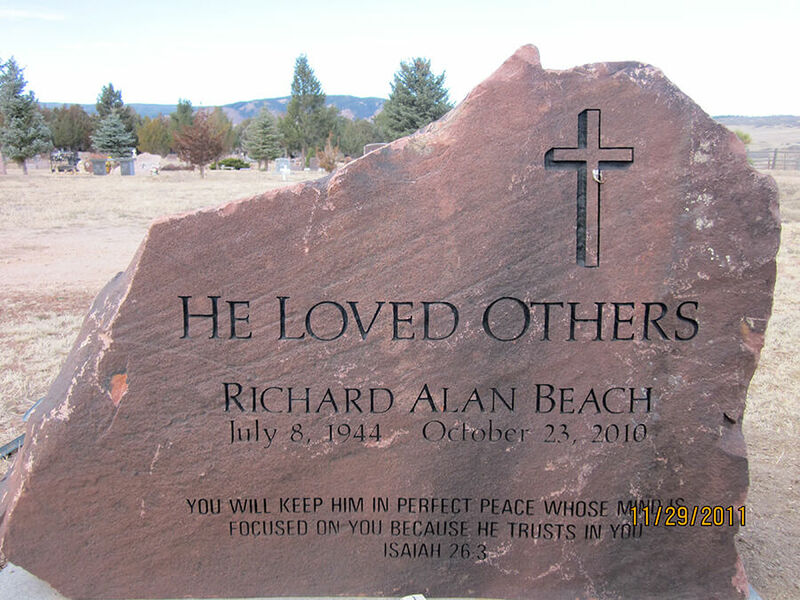 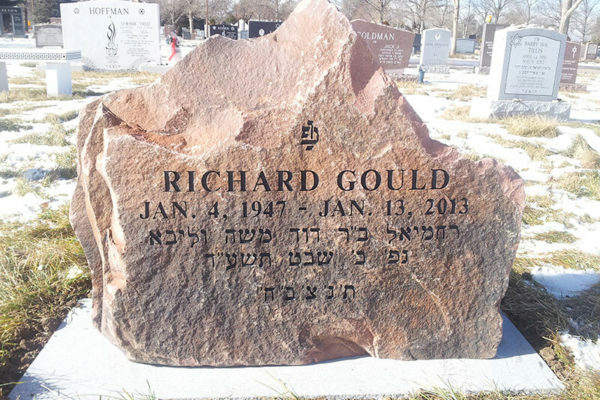 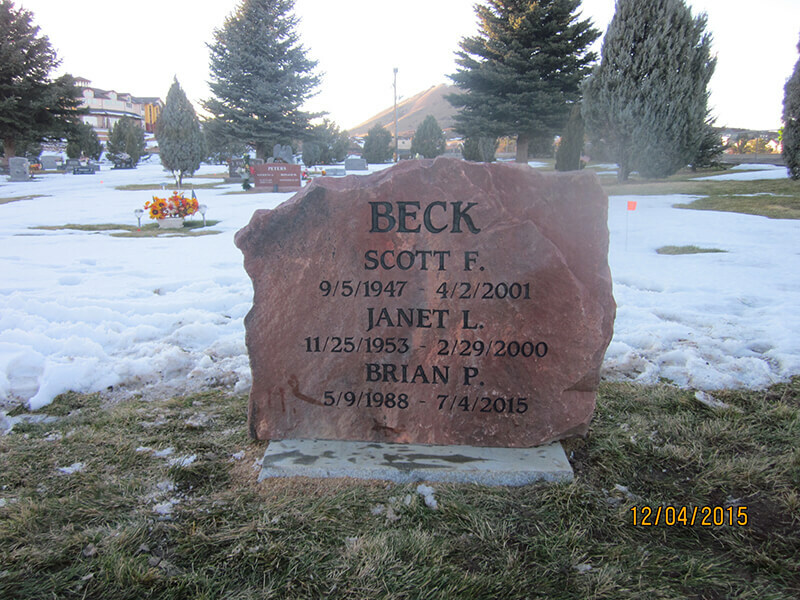 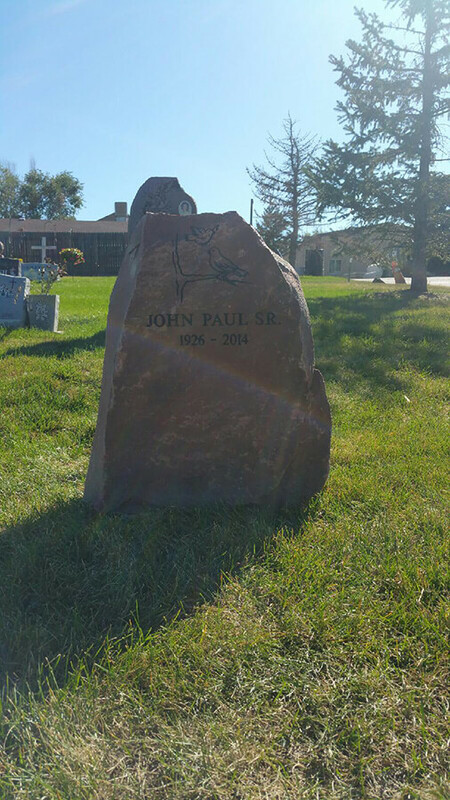 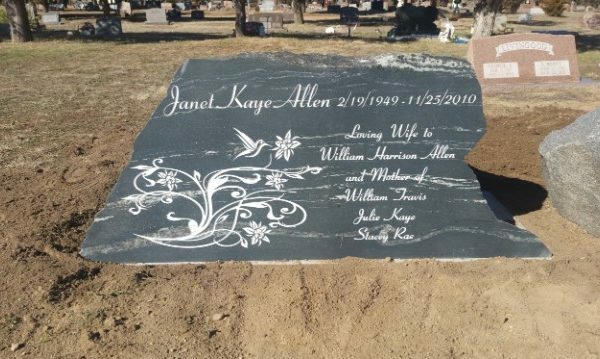 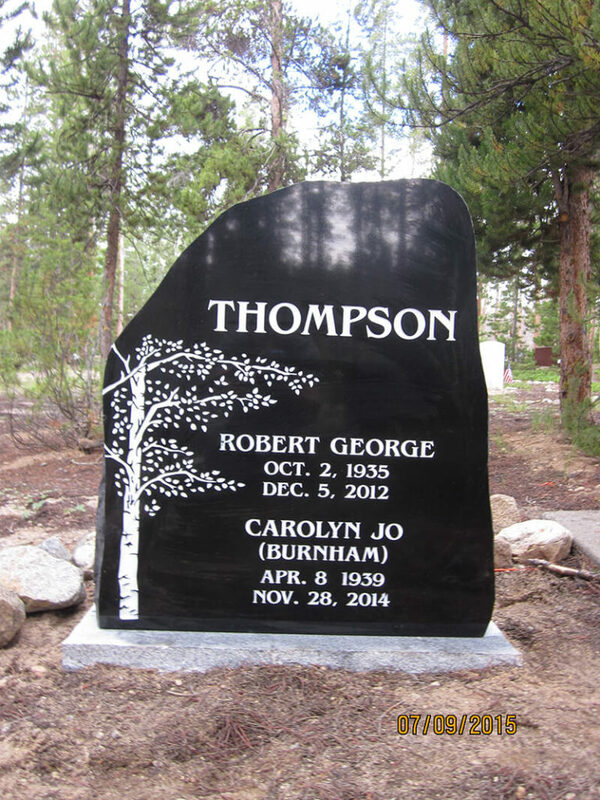 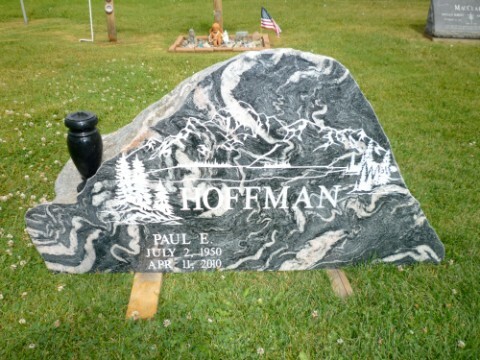 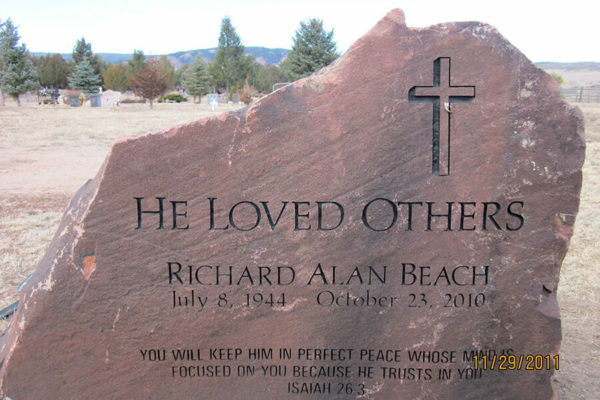 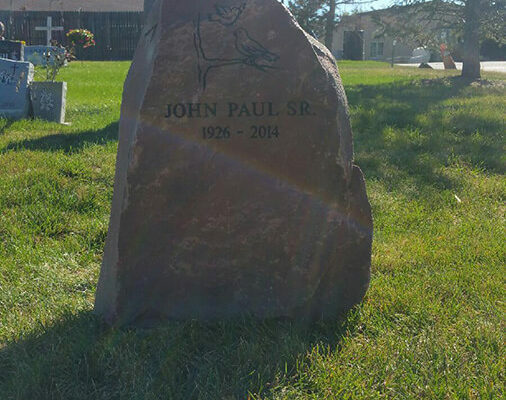 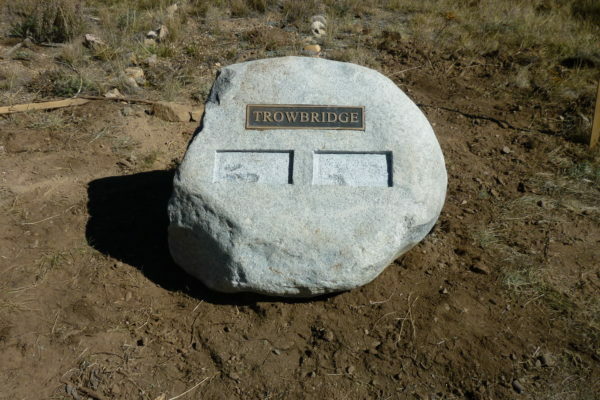 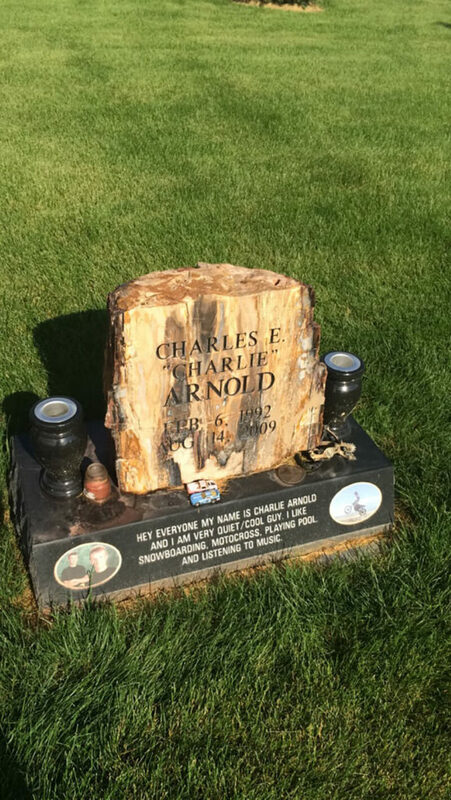 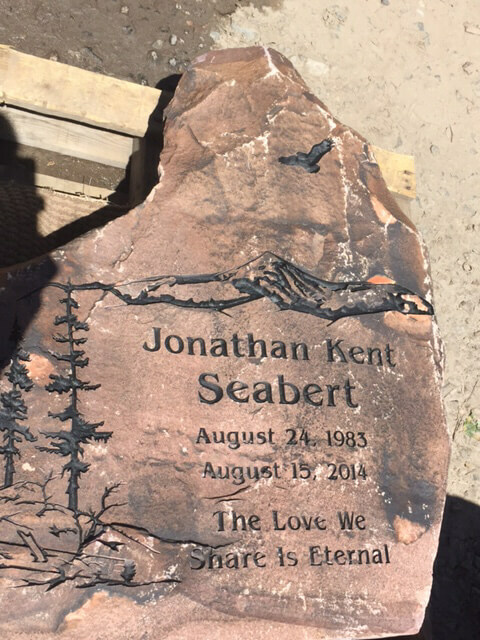 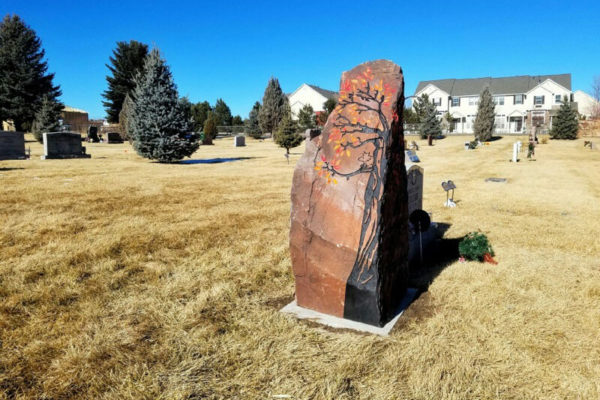 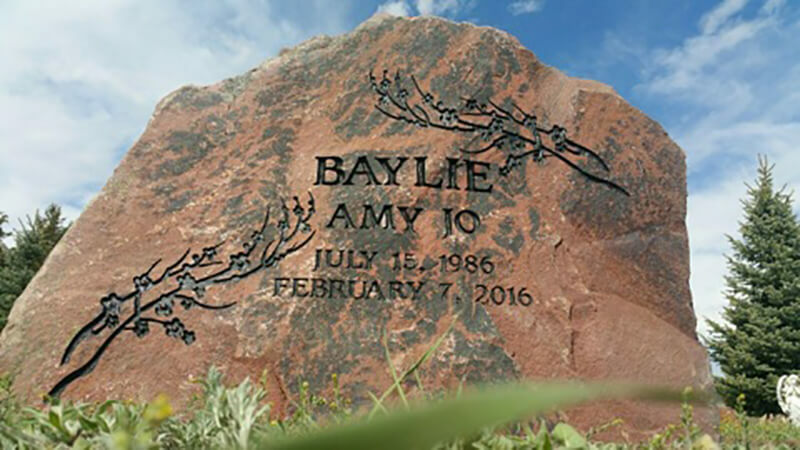 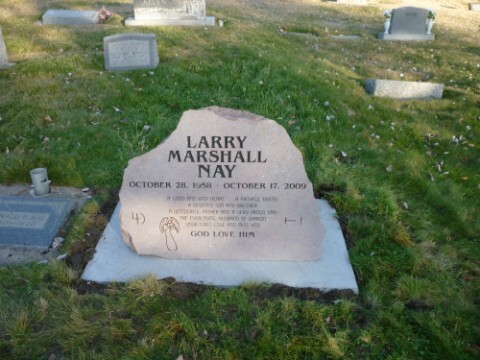 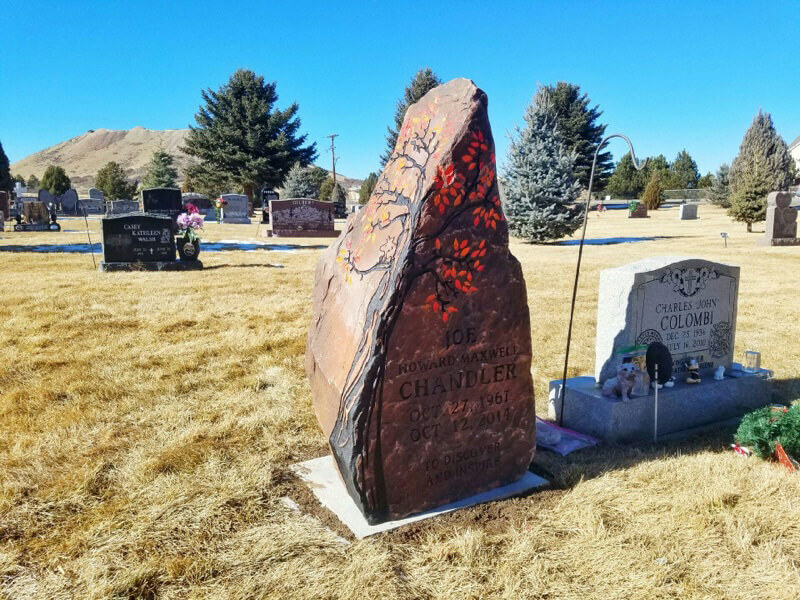 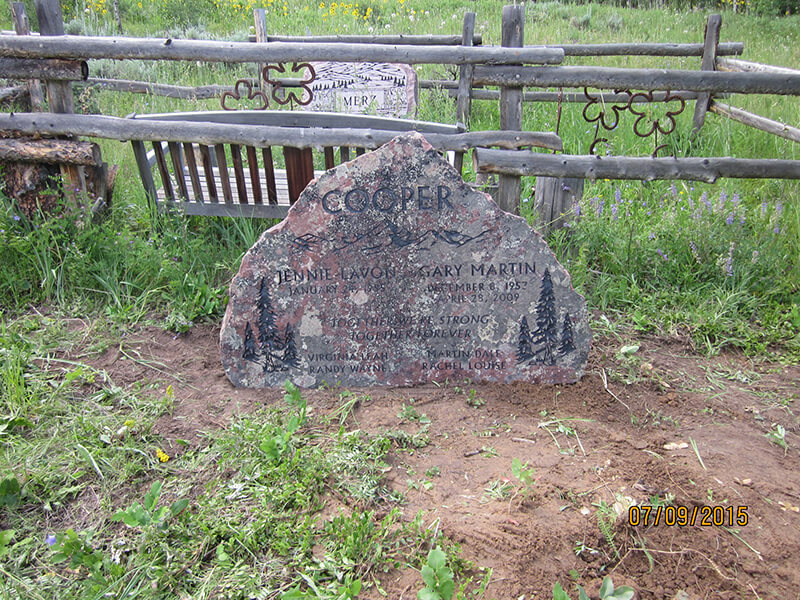 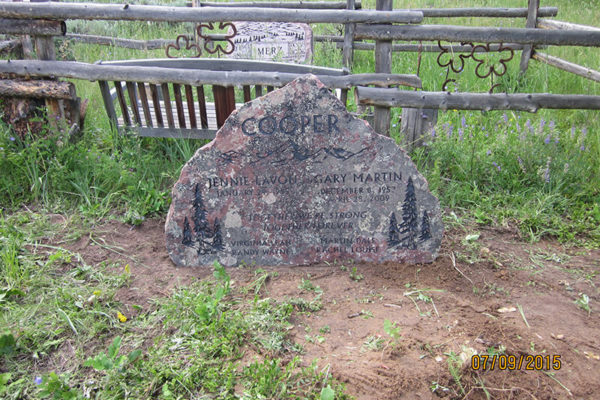 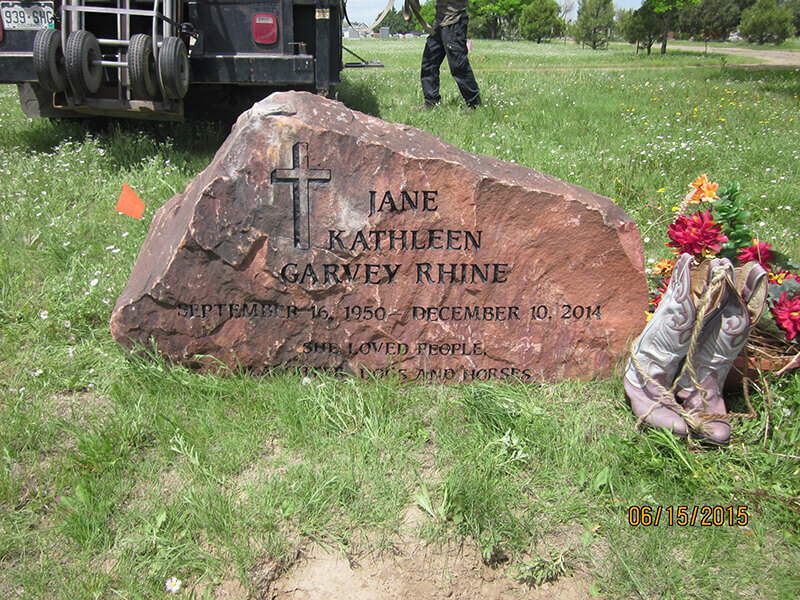 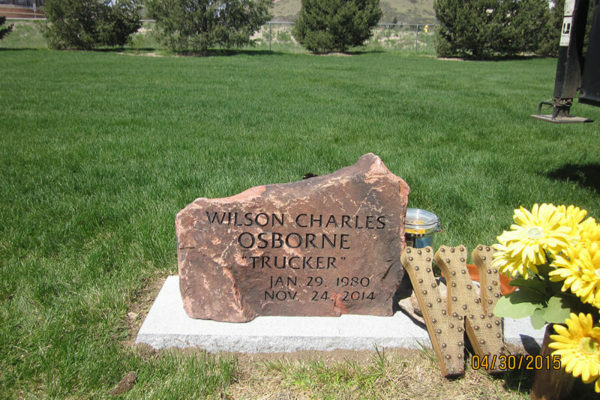 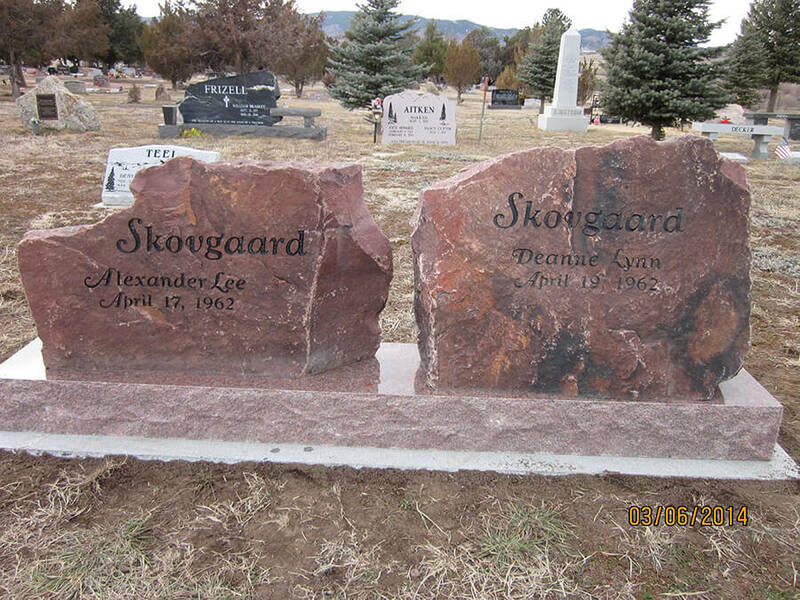 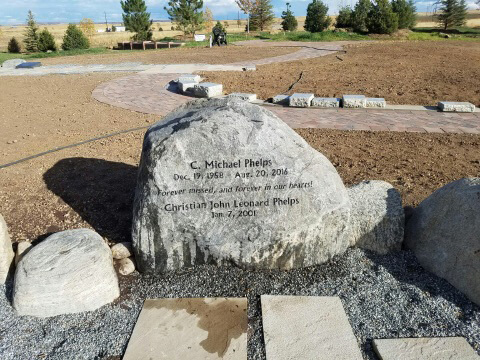 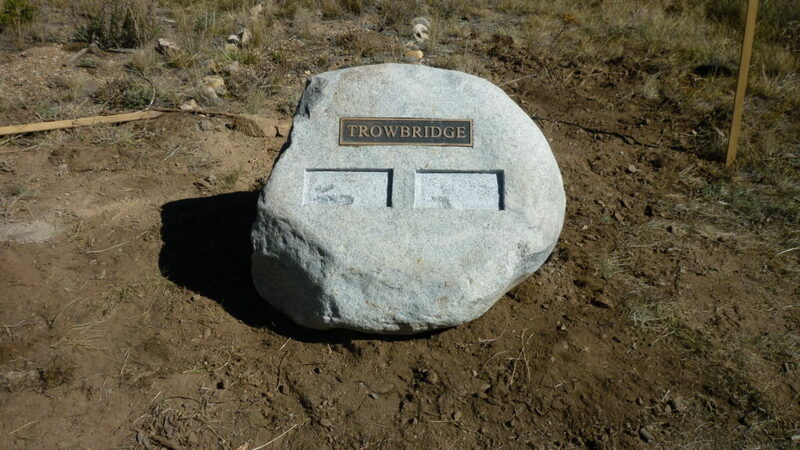 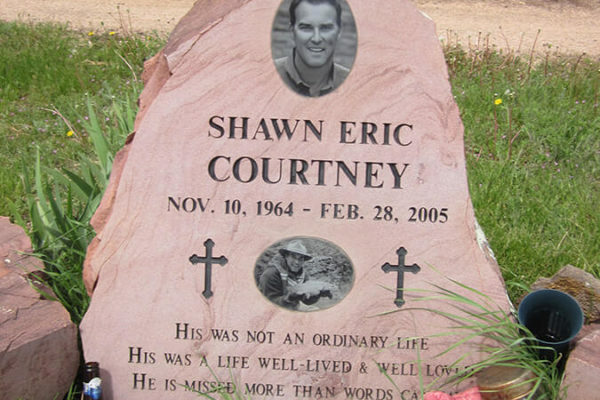 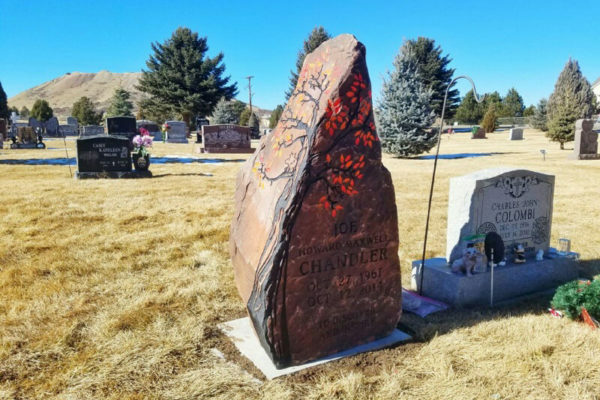 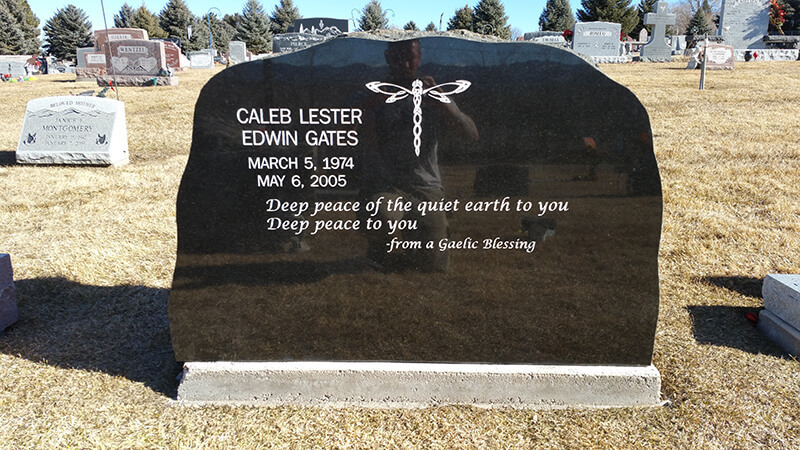 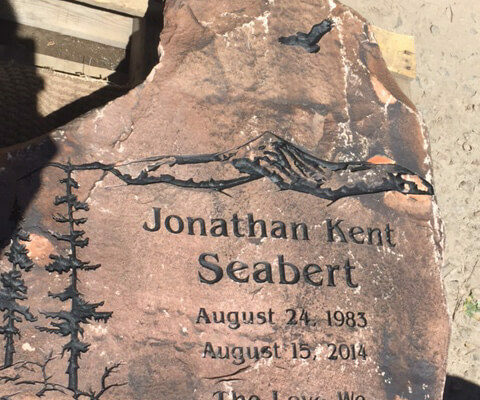 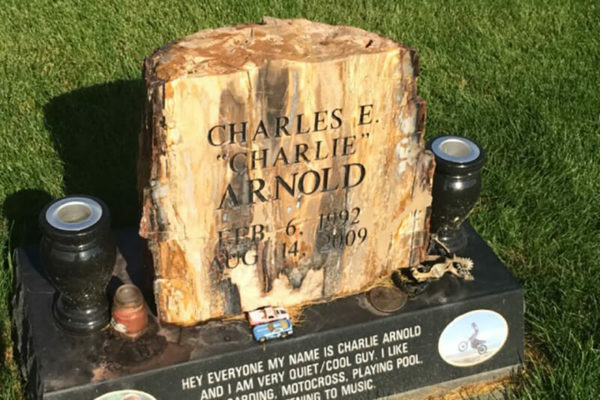 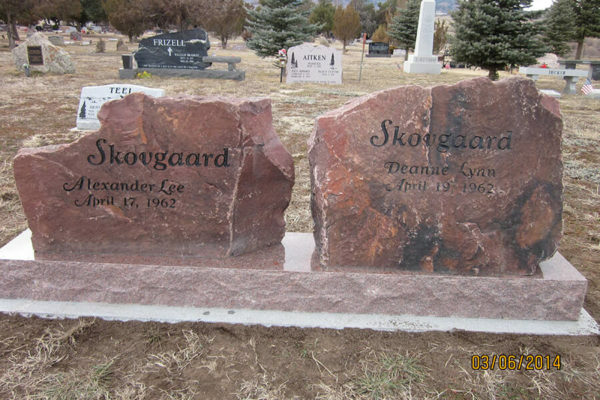 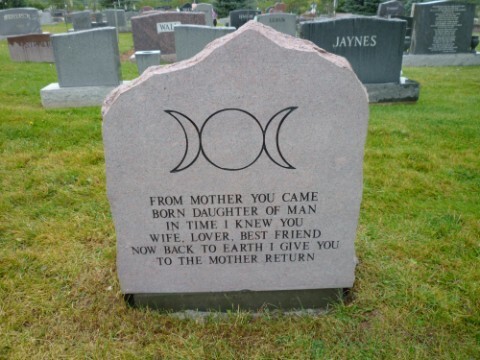 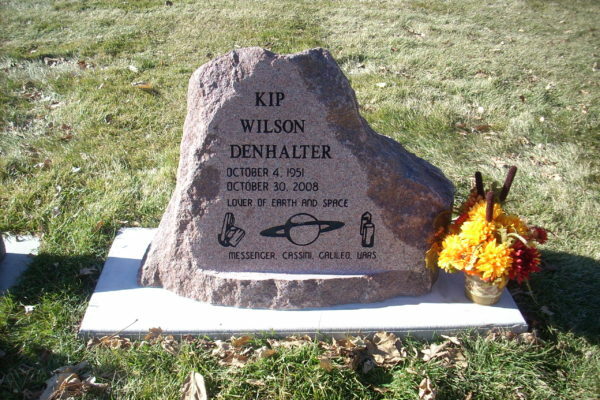 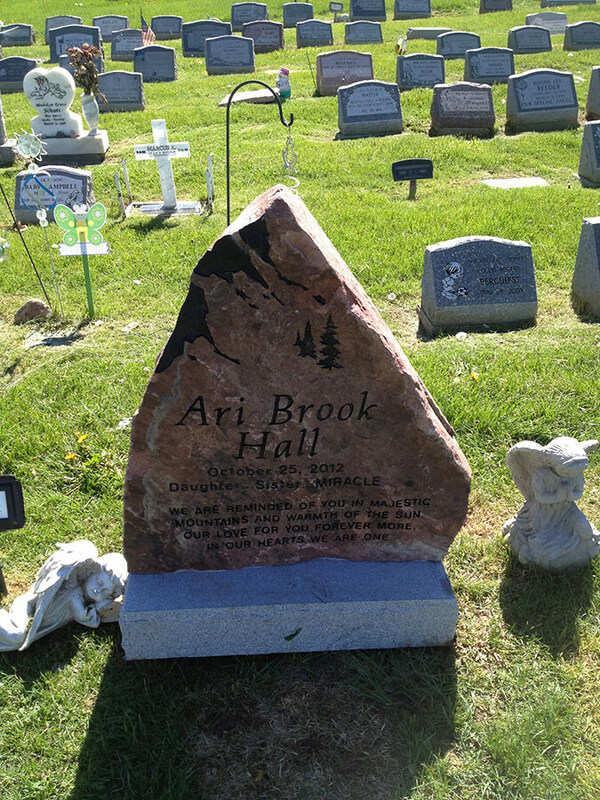 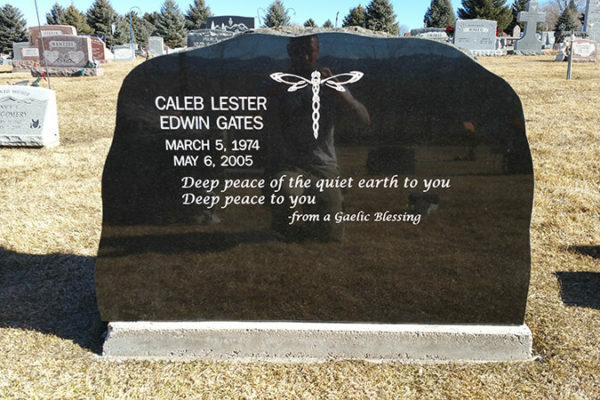 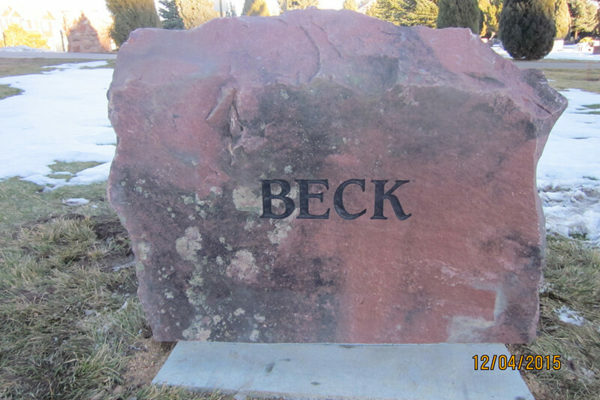 Natural stones are a unique way to honor a loved one. 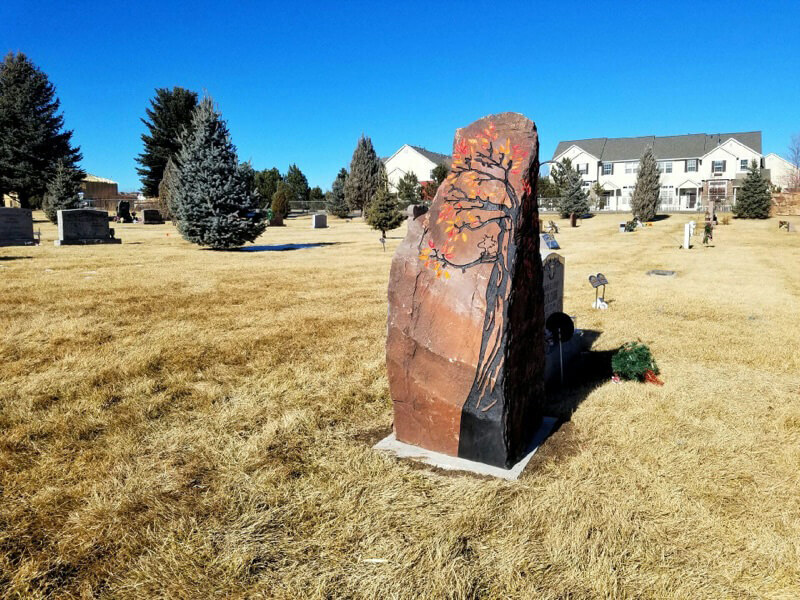 The beauty of these stones lies in the fact that they come straight from natural sources and are the perfect fit for the nature lover. See more natural stone options here.